The Railcolor Modern Locomotive News is part of our Expert News section, also for member only. Not a member yet? Get your subscription here. 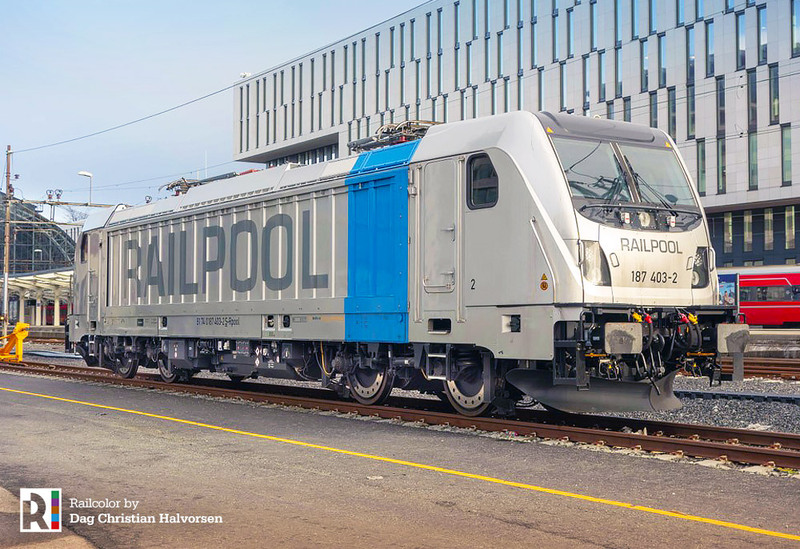 At the end of this year Bombardier will deliver another five TRAXX AC3 locomotives to lease company Railpool. 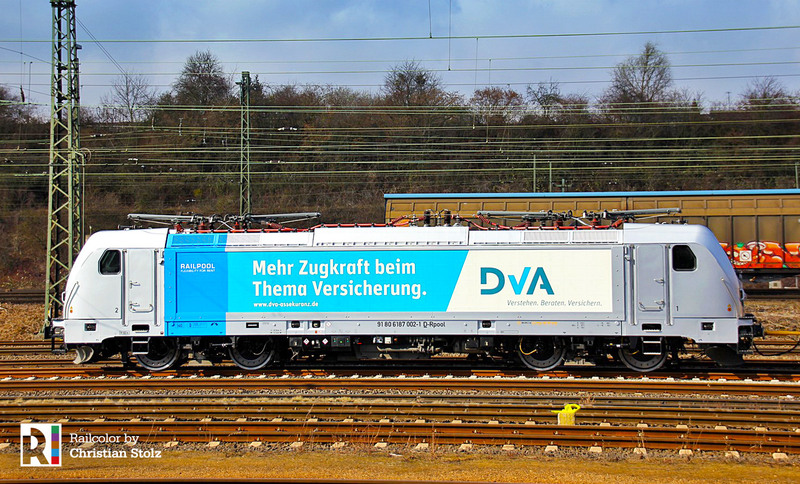 They will feature the country specific package DE-AT-HU-RO and have the Last Mile diesel shunting module and remote control. This makes them similar to Railpool 187.3 series locomotives. * There is no 187 314 at this moment. The locomotive planned as 314 was delivered to LTE as 1187 930.